Award-winning author and game designer. See www.forbeck.com for details and updates. Once a year, the greatest tabletop gamers in the world descend upon Indianapolis for Gen Con, the Best Four Days in Gaming, to play games, see friends, and have fun. They play things like D&D, Magic: The Gathering, Warhammer 40,000, Settlers of Catan, Munchkin, and everything else they can get their hands on. Mostly the competition is friendly. When a world-famous game designer turns up murdered at the convention, a group of gamers makes it their quest to figure out who killed him, and why. As they dig deeper, they start to question everything they thought they knew about the man: who he is, why someone hated him enough to kill him — and if he’s really dead. In the end, they must figure out who’s playing whom or risk not only losing this most dangerous game but their lives. 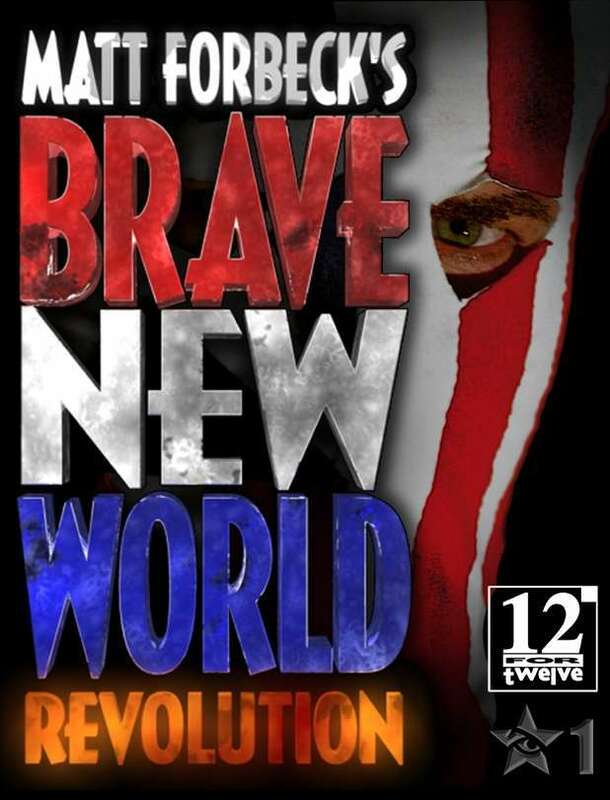 Matt Forbeck’s Brave New World: Revolution Available Now! 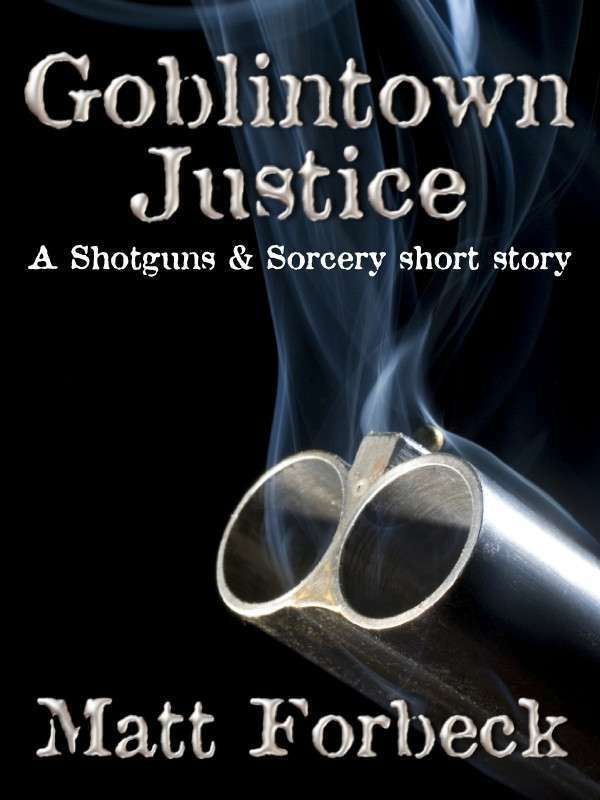 Shotguns & Sorcery is a fantasy noir setting — think Lord of the Rings written by Raymond Chandler — I first developed as a roleplaying game setting back in 2001. It takes place in a massive city ruled over by a Dragon Emperor who protects the people from the ravenous hordes of undead monsters that mass against its walls. I’d originally licensed it to Mongoose Publishing and hoped to have it in stores in 2002. And then my wife got pregnant with quadruplets. That kicked Shotguns & Sorcery past the back burner, out the window, and into the backyard. Cut to ten years later. The kids are fine and healthy, and I’m ready now to dive back into that setting again — but this time as fiction. I wrote the first Shotguns & Sorcery story last year for Robin D. Laws’s upcoming anthology The New Hero 2, from Stone Skin Press. I fell back in love with the world right away, and I returned to it for another story for Marc Tassin’s anthology Carnage & Consequences. Now I’m itching to write novels for it.